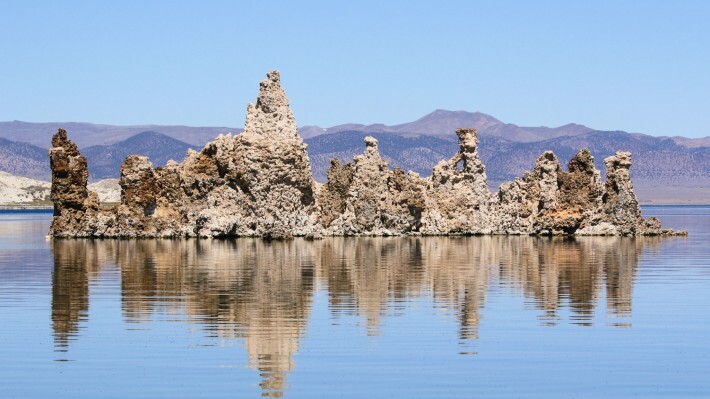 Mono Lake was on the list of things to do for our California road trip. 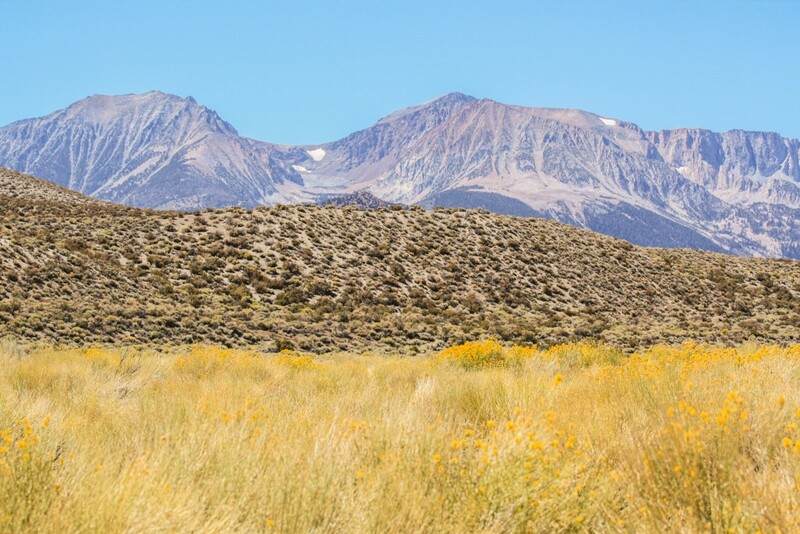 It was an easy choice as it was right next to the route we planned on doing, coming from Yosemite National Park via Tioga Road and heading south along the Eastern Sierra towards Death Valley National Park. 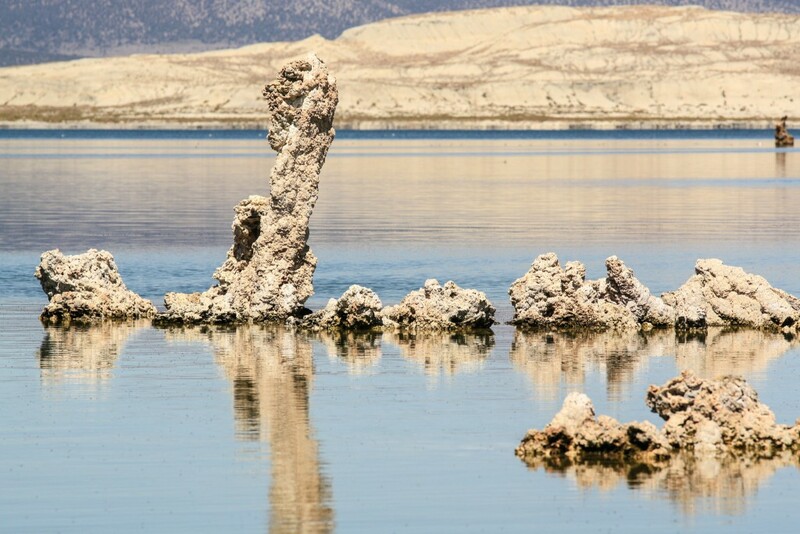 We had seen pictures of the famous and odd Tufa formations, but only after seeing the lake for ourselves we realized its true beauty. The whole scenery of the lake and surroundings is an amazing place to explore for nature addicts. Not to mention how photogenic the area is. Seriously. 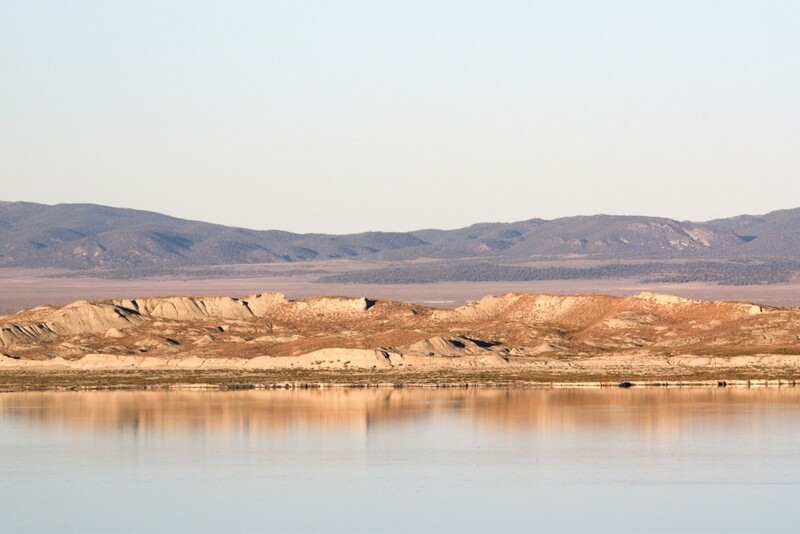 Mono Lake is a desert saline lake with no outlets, a very old and large lake that sits at almost 2000 m of altitude. 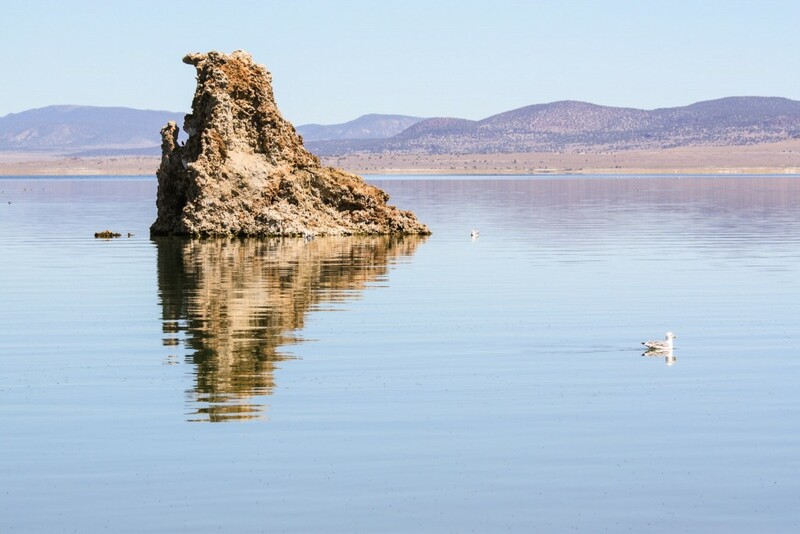 It is also the biggest natural lake within the state of California and is located very close to the border with the state of Nevada. Some 2 million birds call it home due to its favourable habitat. 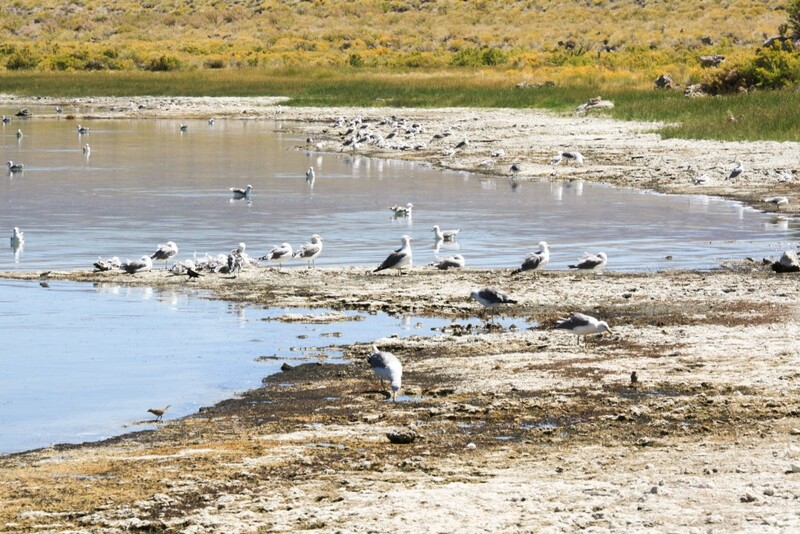 Our visit to Mono Lake was actually split over two days. This due to the fact that we were unable to see it properly on the first day and thus had to go back for more the next morning. On the first day, we only had time for a glimpse of Mono Lake. We went past it on the way to Bodie Ghost Town, but it was only on our way back that we finally stopped at a place called Old Marina. It’s just a parking place with easy access to the western shore of the lake. A walking trail also starts here. It was late afternoon and the sun was setting fast. The shoreline was already completely dark, but far away in the distance we could see the beautiful light highlighting the landscape, including the two islands in the middle of the lake. Early next morning we headed back to Mono Lake. 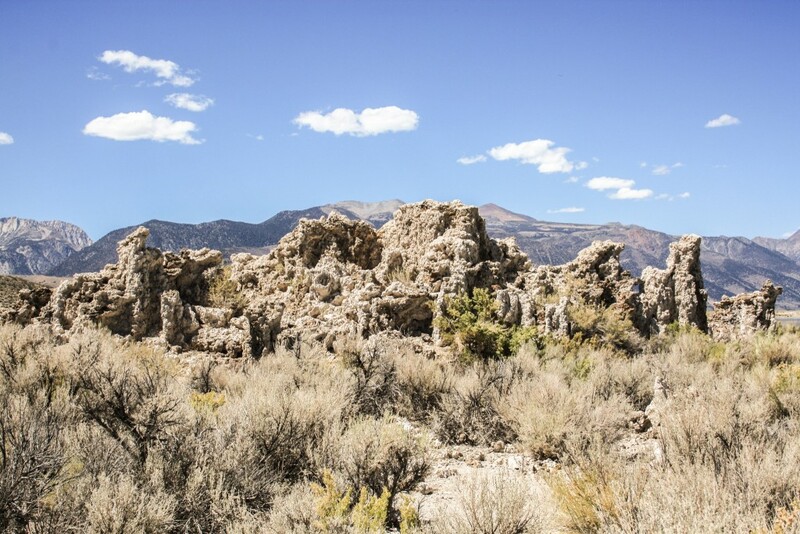 This time to its best-known area, the South Tufa. If there’s a place worth stopping at in the lake area, this is the one. 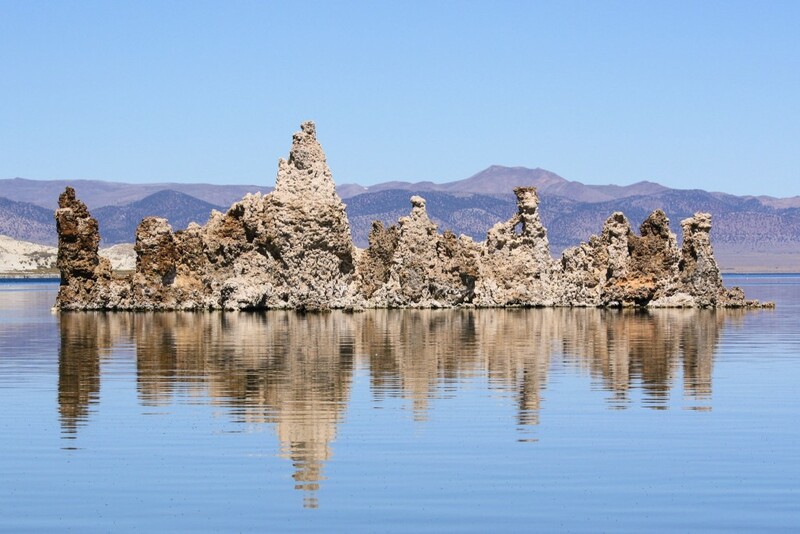 South Tufa is a great place to see up close lots of Tufa towers, some still on water and others already on dry land. 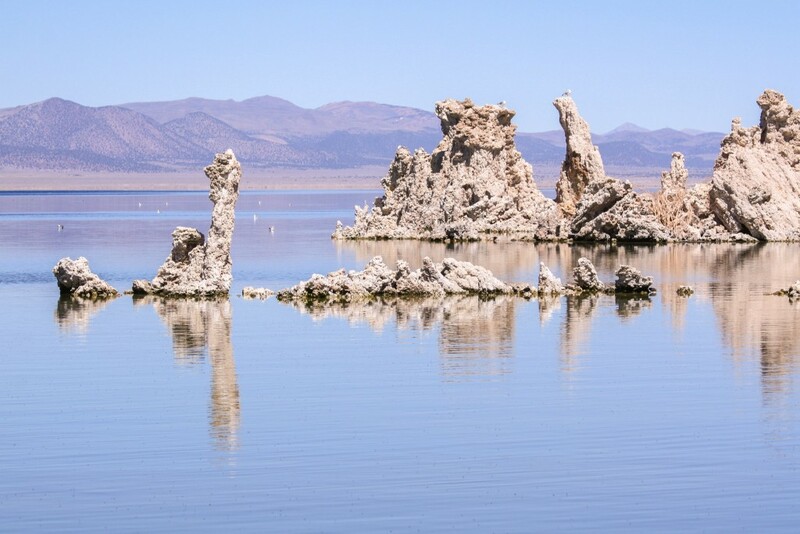 What is Tufa made of anyway? 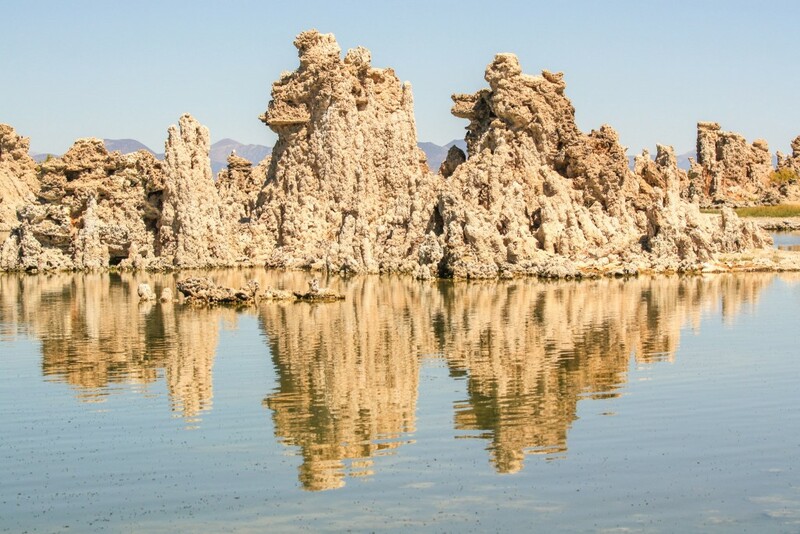 Tufa is basically calcium-carbonate spires and knobs formed by the interaction of freshwater springs and alkaline lake water. And it looks spectacularly out of this world. From the car park at the South Tufa the shoreline is just a short walk away through the desert landscape. There are marked paths to follow. The first two things we noticed were how big some of the Tufa towers are AND the massive number of flies. Way too many, but fortunately they don’t care much about humans, so it’s perfectly easy to go around and to get very close to the water. There’s Tufa for all tastes, with different shapes and sizes. The best thing about these odd formations is that they are actually quite beautiful and make the perfect subject for many photo opportunities. We walked along the shoreline admiring this somewhat surreal landscape. Let’s look at some examples of Tufa we came across. The salt concentration is very high in the lake, not as high as in the Dead Sea, but high enough to float. Bathing is popular during the Summer and you can even read the newspaper while floating. Another popular activity is kayaking. 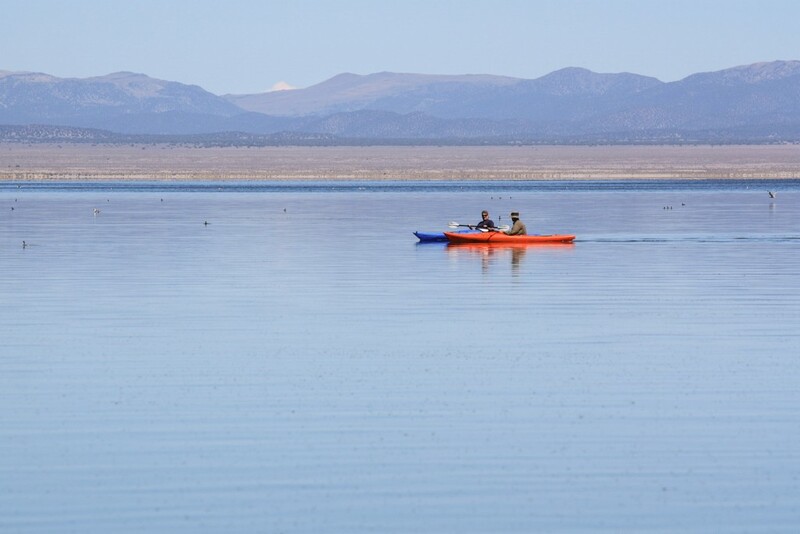 We didn’t do it, but we spotted a couple of guys kayaking on the calm waters of the lake. One thing that will capture the attention of any visitor is the number of birds. 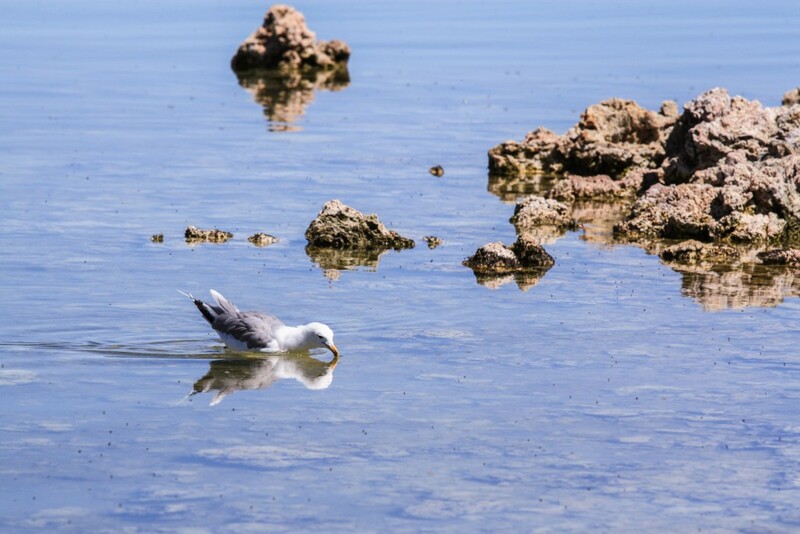 We mentioned that there are many birds, but the population of California Gulls was so big that we could hardly spot anything else. We walked further along the shoreline almost to the Navy beach and then back to the car. It was time to get back on the road. On the way back we were surprised by the mountains that, despite being behind us the whole time while we explored South Tufa, we never really got to focus and admire. It’s a magnificent contrast of colours in the landscape. 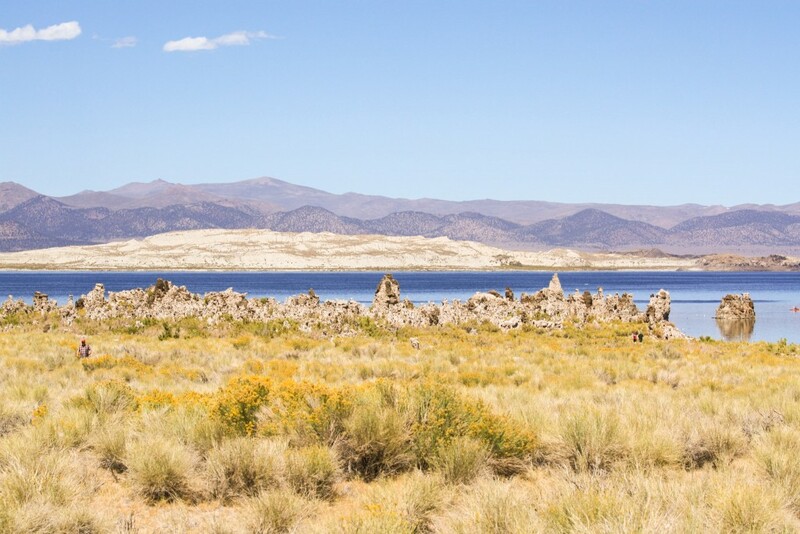 Have you been to Mono Lake? How was your experience? Let us know! Stunning! I would love to explore more of Cali. Hopefully soon, as I just started dating/frequently visiting my partner in WA state. California is amazing. Lots of things to see and do! 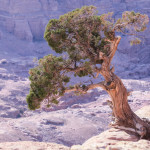 We really like the National Parks out there! Went to Lee Vinning High School in the 70’s / 80’s …..running to Mono Lake and back was a PE class requirement . What a beautiful run! Next time, you should try the Tioga pass road from Yosemite. It’s an amazing ride and you end up right at the lake. What totally unique formations. I don’t know about this part of California but it looks unique. Very unique as far as we know! 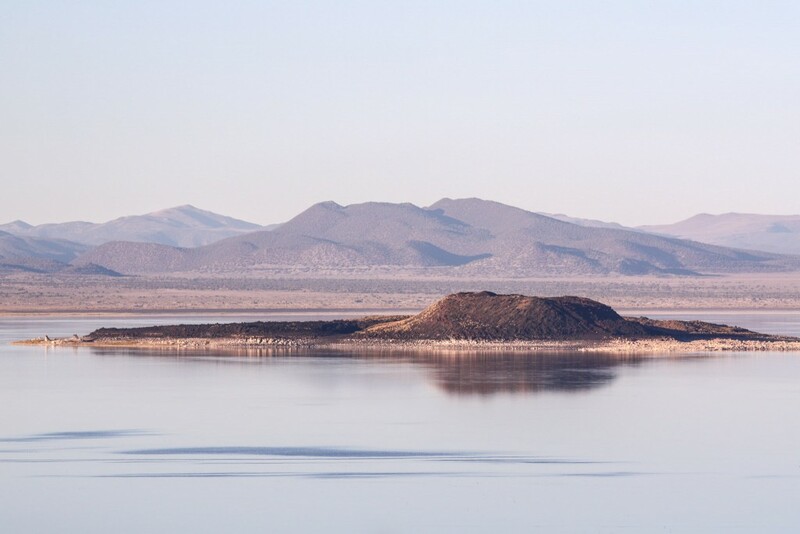 I had no idea there was a salt lake in the US that you could float on. I have always wanted to go to the Dead Sea just for that! This being in the US will be so much easier to get to – LOL – and is now added to the list! We hope to get to CA in the next year and I want to go see this! Why so many flies??? The Dead Sea is far more popular for floating, but you can do it on this one as well. From our experience at the Dead Sea, it’s a bit itchy! It makes for a very good stop on a California road trip. 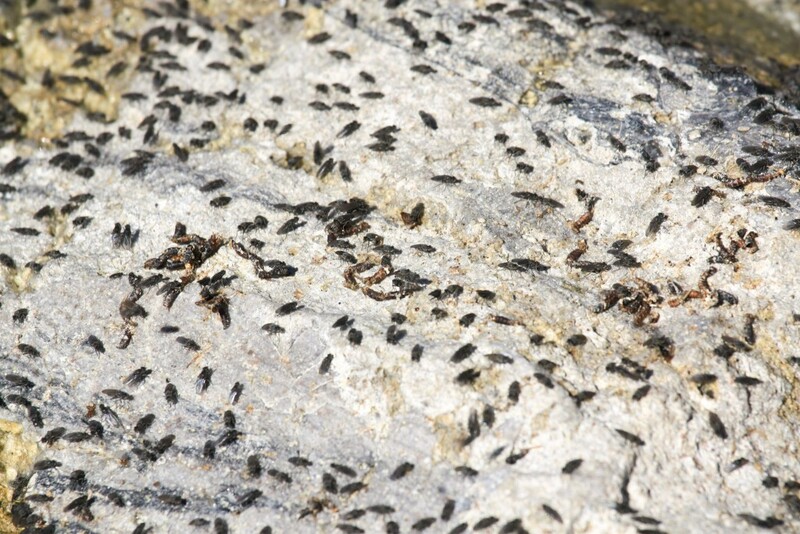 The flies are part of the ecosystem. They are basically food! Awesome! California has so many amazing places to see and experience. The lake looks great! I love the mountains photo at the end! I agree those tufa towers look like something from another planet! Very interesting! It’s a beautiful place. The tufa definitely adds to its uniqueness! Cool. There are lots of things to do there. Beautiful lake! But those flies… Even if they don’t bother you they still seem a bit excessive. Give me a lake any where and I’m happy. What a beautiful area – It looks like it would be tempting to camp in the area but perhaps it’s too remote – might be a bit spooky at night. It’s remote, but it’s still easily accessible. It may well be spooky, but on a clear night, the sky should be pretty spectacular!